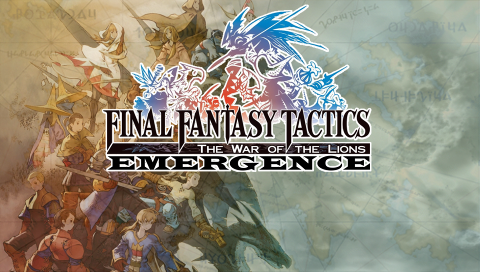 Final Fantasy Tactics was made in 1997, and remains one of the best Tactical Roleplaying Games on the market. In 2007, it was remade for the PSP and ported to IOS/Android. In 2017, this project was created to try to make a better FFT experience. Everything about the game, from concept art to battle data, was examined to see what hints were left of original design choices. Several themes started to “emerge” from this investigation. 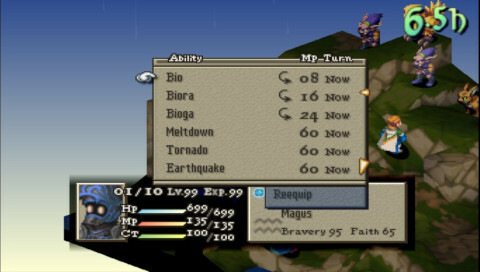 FFT: Emergence is the result of this exploration. The Job progression has been re-organized to be more intuitive and sensible. For example, Geomancers are gained from training Monks, not Knights. There are 46 new abilities to learn. 16 were previously enemy-only, and 30 new abilities were created by removing duplicates between classes. Magick charge time and damage formulas have been tweaked to bring mages into balance. Faith is no longer used in Attack and Healing Magick. 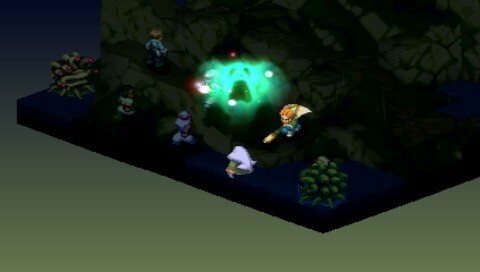 It is used purely for status effects, summoning, and treasure hunting. Many job classes have been tweaked and redesigned. A new class, Magus, has replaced the Dark Knight. It is an armor-wearing mage class with access to 8 spells previously reserved for enemies. Every special character has had their skillset modified to make them more versatile and reflect their personality. 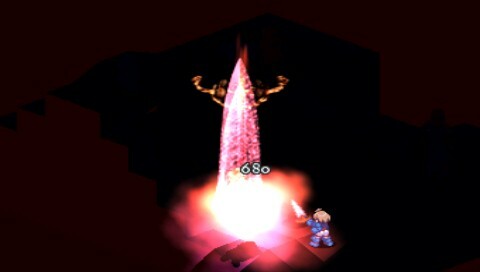 Ramza slowly becomes a Dark Knight over the course of the story, able to learn the Dark Sword techniques from fighting against Gaffgarion. Many items and weapons have been updated. 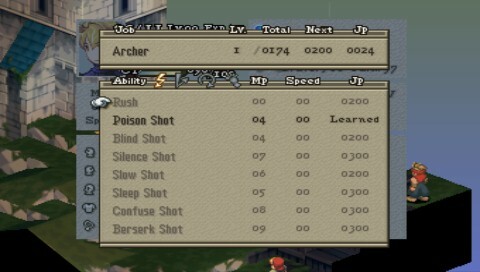 Taken in total, FFT: Emergence offers new gameplay possibilities while still retaining the theme and feel of the old classic. With a difficulty level similar to the original game, any player can pick this up with confidence.